This time last year, Birmingham City were propping up the Championship. Lee Camp had recently joined Sunderland on loan from Cardiff City. 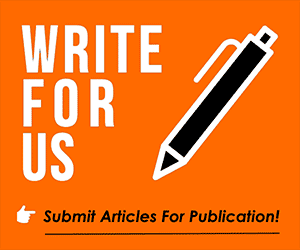 While Garry Monk eventually took the reigns and led Blues to safety, Sunderland sunk into the third tier and Cardiff climbed into the Premier League. At the age of 33, Camp was chucked onto the football scrapheap. Surplus to requirements in the Welsh capital and awarded the title of ‘the worst goalkeeper in the history of Sunderland AFC’ by angry fans in Wearside. In the second city, Garry Monk was fighting an internal battle of his own. After instructing David Stockdale and Tomasz Kuszczak to seek pastures new, the club were placed under a transfer embargo. Conal Trueman, a young academy product, was unexpectedly propelled up the pecking order. After overcoming the transfer embargo, Monk was given the green light to sign five new players within strict parameters set out by the EFL. Lee Camp was one of four new recruits. His unveiling was met with vociferous condemnation. Social media was rife with disbelieving fans quick to write-off an individual before they had even held the royal blue scarf aloft. Some sections of fans were sucked into the vacuum of claptrap dictating that what Sunderland fans say must be correct, such was their dogmatic determination to slam the message home. Don’t judge too harshly, for if your weaknesses were to be placed under your footsteps, most likely you would stumble and fall as well. Like every goalkeeper, at times, Camp has the tendency to make life difficult for himself. In the early stages of the season, steady performances were closely followed by a mistake – examples evident at Nottingham Forest and Brentford. Yet, even the most sceptical judge would admit that he hasn’t been the car crash some expected. His recent performances have been impressive. During a match at Ewood Park, Blues trailed 2-0. Camp pulled off an outstanding save which prevented the game becoming a non-contest. Minutes later, Blues were level with two quick-fire goals. On Boxing Day, Stoke City were denied by Camp on three occasions before Blues opened the scoring in a match they went on to win 2-0. Camp had his moments earlier in the season too. His top drawer save right at the death ensured Blues picked up their first win of the season at league leaders Leeds United. And he pulled off a string of saves during the draw against West Brom at St. Andrews. “With Camp in goal, you are certs for relegation”. That was the message. We’ve just passed the halfway point of the season and Blues are sitting pretty in 7th. Juke and Che Adams have carried the goal threat while Camp, assisted by his back four, has kept it tight at the other end with eight clean sheets. Confidence is a fragile thing. It takes time to gain but it can be lost in a matter of seconds. Camp hasn’t been perfect but his confidence has grown with every decent performance and every clean sheet. Yes, he has shown himself capable of the odd error. Just like David Stockdale and Tomasz Kuszczak before him. But Camp has contributed to winning points more than he has to losing them. 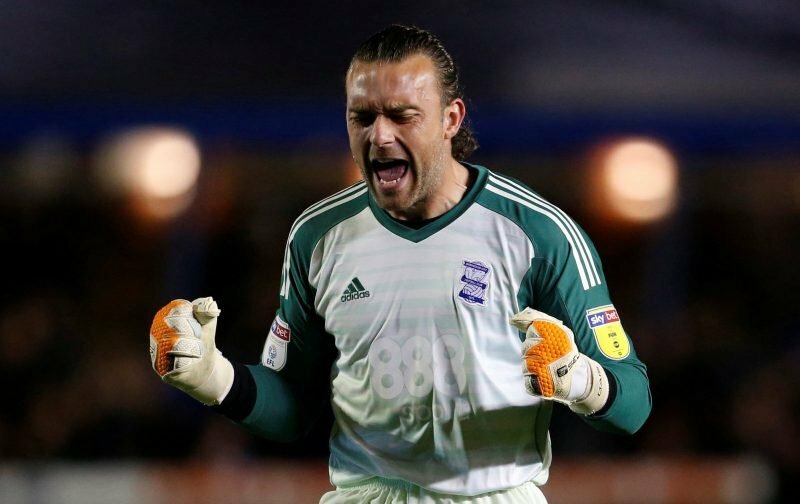 DISCLAIMER – Please do not point the finger at me or this article in the event of Lee Camp dropping a clanger against Brentford tomorrow. Rob,I see your point about Lee Camp and I do take into account the circumstances of his arrival to the club.However,as delighted as I am with our results,I do feel Camp is nowhere near to what we need if we reach a play off spot.He does not dominate his area or portray safe handling of the ball.He is purely a player for the current difficulty of FFP and the embargo. For me,if any new recruit could be found it would be for a dominant keeper. Lee Camp has indeed done better than we were expecting. That said Sunderland’s defence was shocking. Lee Camp has a good defence in front of him unlike last year. We have been spoiled with great keepers over the years. A good keeper will probably save you ten points over the season. Sadly I agree with the posters above Lee Camp isn’t a very good keeper. He gets beaten too easily at the near post. His handling is more often juggling than clean catching. When he saves a shot he always seems to push it back into play rather than away to the side as he did to Berahinos shot straight to Clucas. More often than not you’ll get punished for that. He doesn’t fill me with the confidence you want from your final line of defence. Defending is a collective effort but I feel we would probably have at least another 8 points if we had a Maik Taylor in goal. Camp made 3 or 4 excellent saves vs Stoke. You use the one example of one save where he pushes it back into the mix. Statistically, he`s the 4th best keeper in the Championship – if he`s in the 4th best team, at the end of the season, I`ll be happy to take the play offs. Give him a break – he doesn`t worry me any more than Kuszczak, his distribution is great, and he`s definitely part of the team. I agree Rich his distribution and kicking is pretty good. We have one of the best defences and Lee Camp is part of that defence. He has made some great saves to keep us in games and conceded some poor goals which in all honesty he should’ve saved. Maybe because we have been spoiled with great keepers over the years we expect higher standards from our keepers. No one is getting on his back. We are where we are financially and doing fantastic despite the problems. Everybody is 100% behind Garry Monk and HIS team.